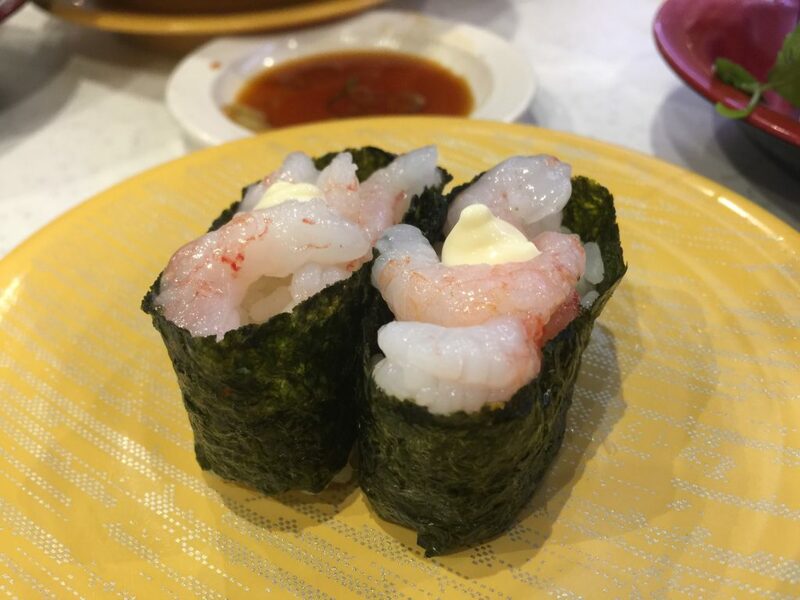 Reminded of the fond memories I had in Singapore, where I would go with my family to Genki Sushi, a mediocre yet satisfying Japanese restaurant that has an all you-can-eat menu for a decent price. 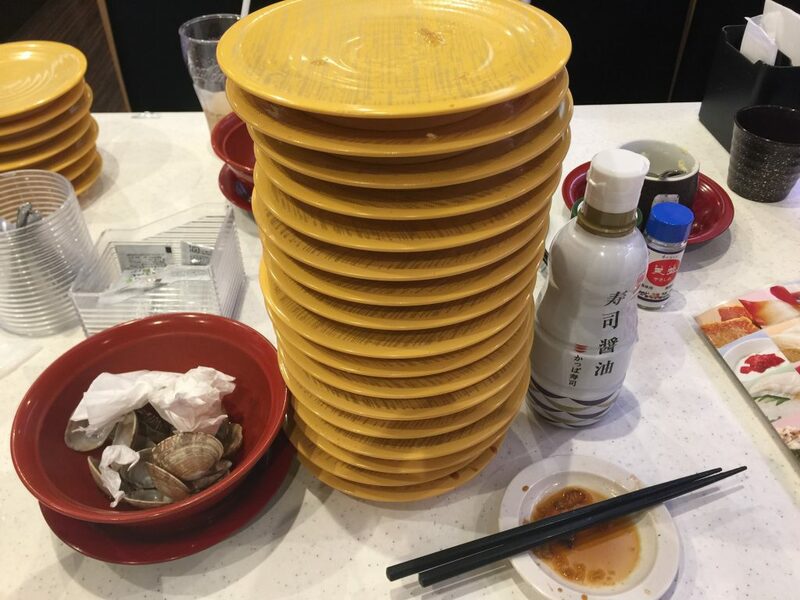 However, in Japan, finding a decently-priced all-you-can-eat sushi is surprisingly challenging. It was this very search that brought me to the fantastic Kappa Sushi’s limited all-you-can-eat deal. As with all limited and coveted deals in Tokyo, the conditions to even go for one are rigid. First of all, this deal only runs from 25th September to 6th October on weekdays from 2pm to 5pm. 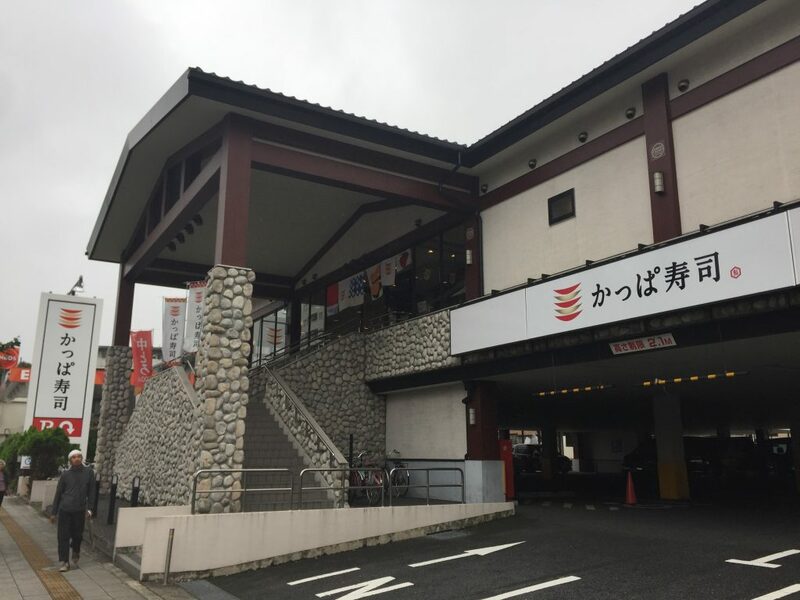 Out of the 9 outlets in Tokyo, only 1 offers this deal, the Nerima outlet. If those aren’t enough barriers to stop you from stuffing yourself with sushis, then getting a reservation will probably will. Getting a reservation is more or less like a Supreme drop day, incredibly hard to get. Reservations for the next day are open 3pm sharp and 5 minutes later, they are full. Luckily with constant training on Saturdays with Supreme online drops, I managed to get a reservation for a 3pm slot. I took a train to Tobu-Nerima station and took a slow 15 or so minutes walk to the very out-of-place outlet. Arriving 30 minutes earlier than our 330pm reservation, we were made to sit in the waiting area with a few others. My first impression was that this outlet is huge. 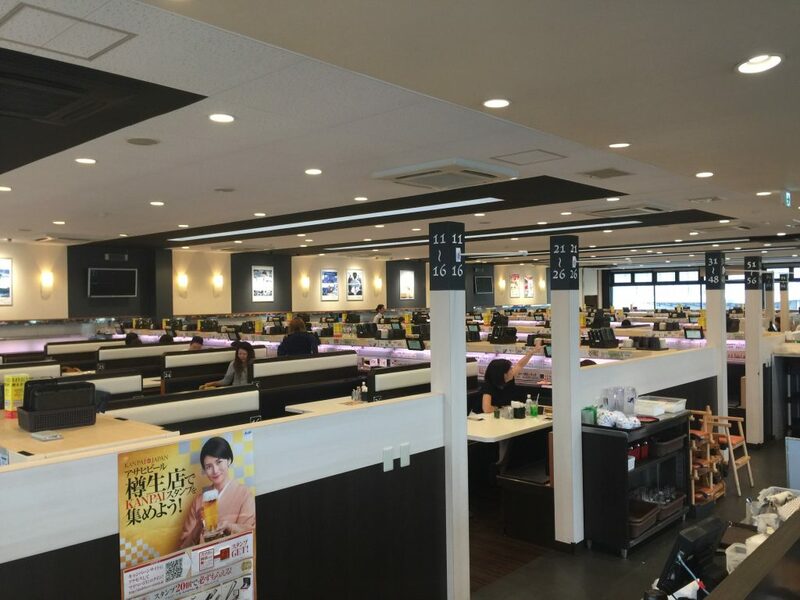 I’ve been to conveyor belt sushi places in the countryside but this was by far the biggest. We were ushered to our seats about 20 minutes later. You order from the display next to your seat and your food arrives in godspeed timing in a cute little train that could fit exactly 3 dishes. After collecting your food from the train, you press a button to send it back to the kitchen (you’ll forget to do so at least once). 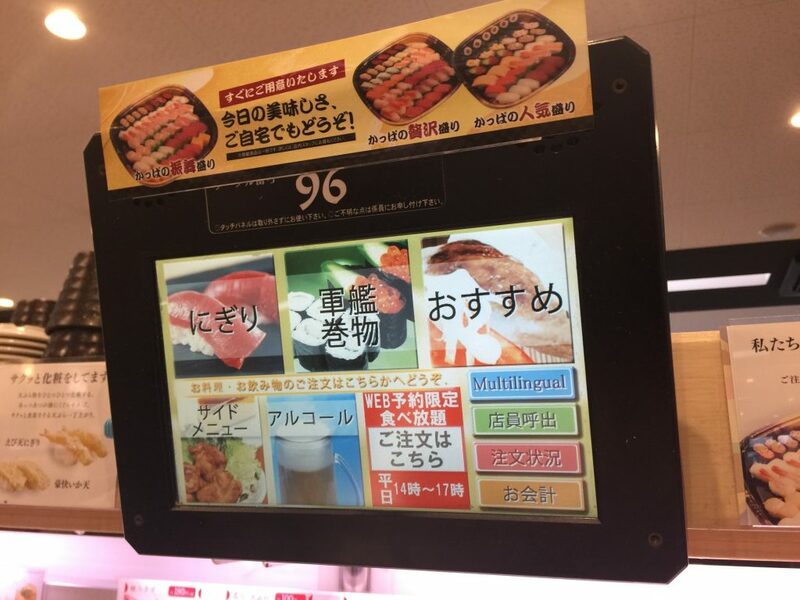 The all-you-can-eat menu consists mainly of 100 yen menu items, so you shouldn’t expect things like sea urchin or scallops. There is also a drink bar. 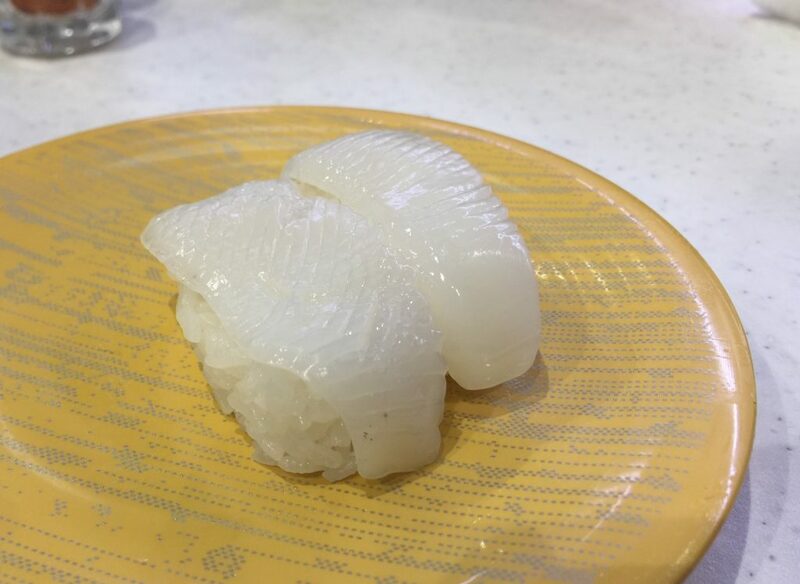 I hope you are not expecting something gourmet for an all you can eat at 1580 yen, but these were of the usual good enough standard of the Japanese conveyor belt sushi place. I made it to 25 food items, a full day worth of calories, putting me into a food coma for the rest of the day. Definitely worth the trip and price and I am already planning my second trip. Probably the best sushi you can afford.